Eureka ! 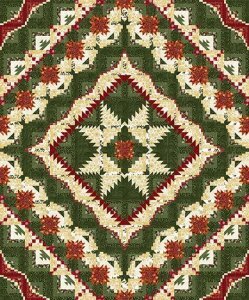 [3528P] - $20.00 : Animas Quilts Publishing, Quilt Patterns, Books, Fabric and More! 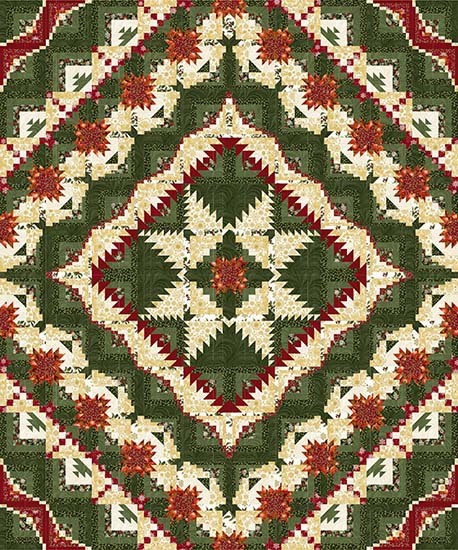 Home » Patterns » Spectacular Quilts » Eureka ! Lap - 70" x 87"
Twin - 70" x 105"
Queen - 87" x 105"